At some point last year, while preparing my Ghostly manuscript for publication, I decided to get an editor to help with the final part of the process. That week I happened to be wandering around the fiction shelves at my neighbourhood library and came across a science fiction-ish novel that really fascinated me. 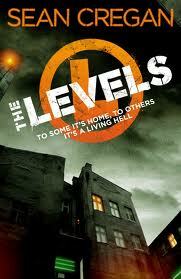 This was The Levels by UK author Sean Cregan, a dystopian thriller jam-packed with crazy ideas. When I got home I looked up the author's website. His real name is John Rickards (publishes crime fiction under this), and he also goes online as The Nameless Horror. To my delight I came across a note advertising his editing services. I must admit it felt awkward but I really needed help with the manuscript, so I wrote him a short email, crossed my fingers and clicked "send". Check out this zombie story that John and his son wrote. 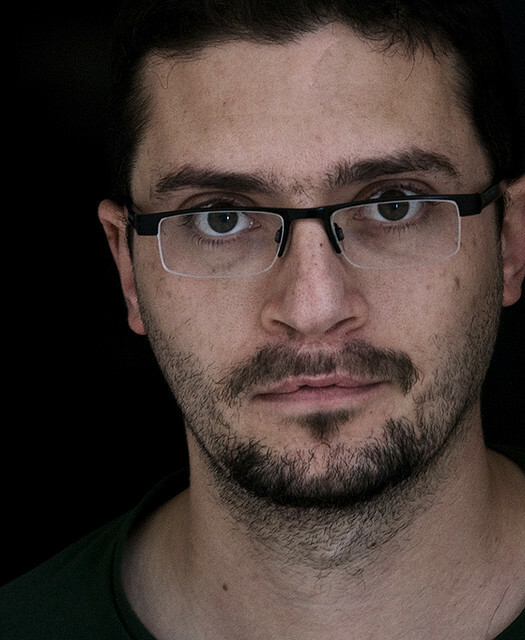 And look out for his titles to be released by the new Polis Books independent press. I’m John Rickards. I’m a writer with books sold at one time or another to both majors and small publishers, not to mention self-publisher, a freelance editor, and an occasional trade journalist for the fascinating (warning: may not actually be fascinating) world of the shipping industry. If it involves typing words on a keyboard, I can/have/will do it. 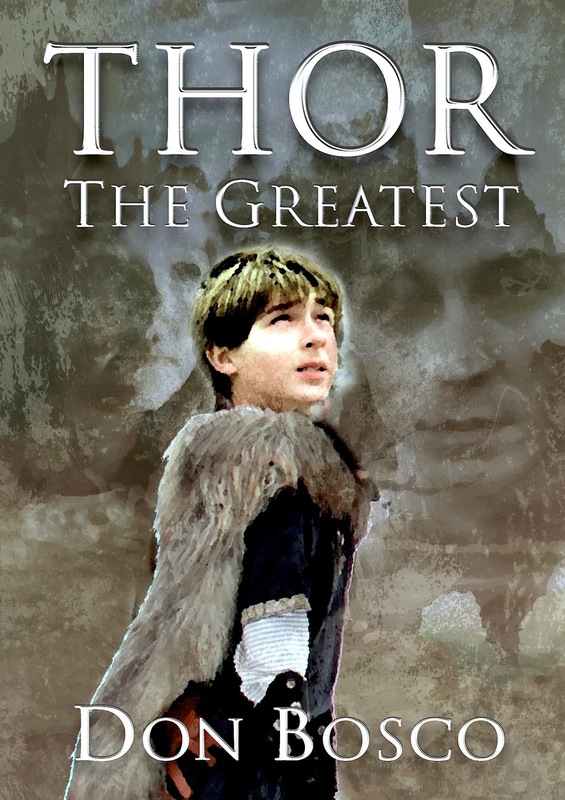 What in your opinion makes a good young adult/middle grade fiction series? Exactly the same as makes a good series for any audience. You’ve got to have a main character or characters who the reader wants to follow. That they identify with and consequently whose adventures they can really feel when they read, regardless of what the genre or the style is. What makes a story compelling isn’t the fireworks or the setting, but the cast. Writing fiction in the ebook age: how do you think a budding writer should go about this? Stick to what suits you and you’ll be happier and better able to keep going than if you try to match what someone else thinks of as an ideal. You also won’t constantly be skating to where the puck is and wasting time and energy on something that’s not likely to do much good. The Super Cool Books titles you've worked on, how would you introduce them in one sentence? Quick, punchy adventures for younger readers that don’t mess around.